Like ice wagons, kerosene lamps and apothecaries, individual auto insurance policies may be a thing of the past in a few decades. But until then, insurers will see billions of dollars in new business, an industry study predicts. Beginning around 2026, individual consumers will begin dropping their traditional insurance policies as self-driving cars become commonplace, according to the report from Accenture and Stevens Institute of Technology. There will still be car insurance, but it will cover different risks. Most insurance now basically covers human error, which is the cause of most traffic accidents. Self-driving cars will be immune from human error, but things can still go wrong. They can be hacked, they can be swept away in floods, and, presumably, can still be stolen, maybe even remotely. Those risks are relatively slight, however, compared to the current risk every consumer assumes when climbing into the family truckster for the daily commute or shopping trip -- meaning that individual premiums should be quite low for self-driving cars. The next decade or so, however, is shaping up as a bonanza for insurance companies, as overall risks may actually increase during the transition from human drivers to self-driving cars. During that time, insurers can gorge on more than $80 billion in new revenue as automakers, fleet owners, software publishers, and others take out policies covering cybersecurity, product liability and public infrastructure insurance, the report predicts. Cybersecurity insurance is expected to be the most essential new coverage and biggest source of new revenue, totaling $64 billion by 2025. After all, if someone hijacks your computer, the risk of actual physical damage or injury is slight. But if someone hijacks your car and plows it into other cars or a crowd of pedestrians, the risk of catastrophic loss is quite high. A cybersecurity policy on a self-driving car would be expected to provide protection against remote vehicle theft, unauthorized entry, ransomware, and hijacking of vehicle controls, as well as coverage for identity theft, privacy breaches, and the theft or misuse of personal data. 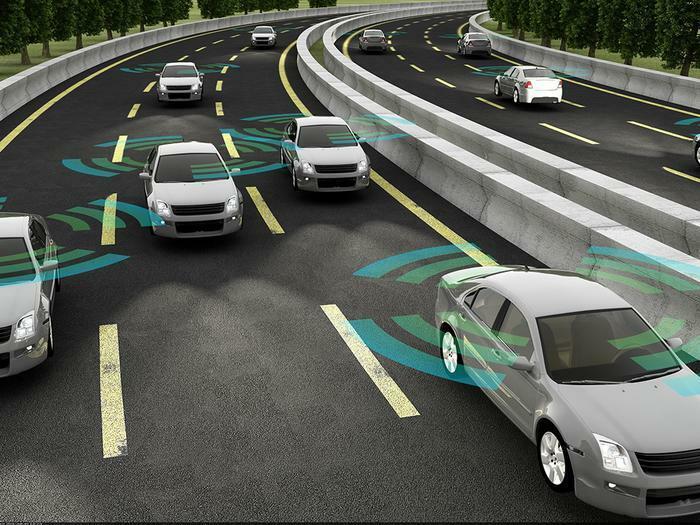 Automakers and the companies that generate software and sensors will need product liability insurance and the cloud server systems that manage traffic and road networks will also need coverage, but that presumably won't be the responsibility of individual consumers. While none of this is a certainty, it's a pretty good bet that if self-driving cars actually turn out to be as safe and reliable as expected, consumers should pocket big savings on their insurance costs. See the ConsumerAffairs Auto Insurance Buyers Guide for more information.